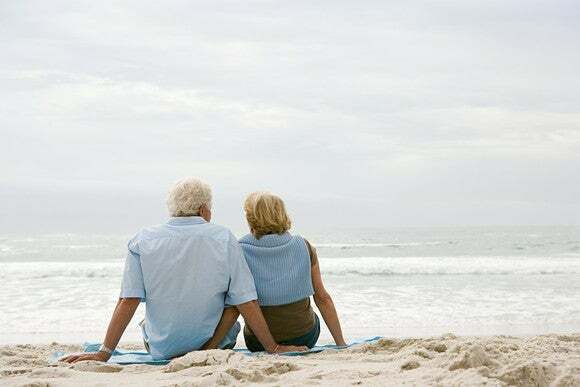 We hear a lot about the importance of retirement planning and saving for the future. Since Social Security won't pay all of your bills in retirement, you'll need to take matters into your own hands. While there are different ways to build a nest egg, this three-step method will show you how to save more money -- and where to put that cash so it grows efficiently. It's hard to save for retirement when you don't know where your money is going. If you're serious about planning for the future, you'll need to create a budget that maps out your various expenses. But don't just guess at those numbers -- review several months of bank statements and credit card bills to get an accurate sense of how much you spend in each expense category. The more precise your budget, the more it'll help you identify opportunities to save. Once you have your budget in place, take a look at how much money you have left over to save. If that amount equals 10% or more of your typical paycheck, you're in good shape. If not, then you'll need to start cutting back on expenses to free up cash to sock away. You might achieve this objective by downsizing your living space or moving to a less popular neighborhood to lower your rent. Or you might try making smaller changes, like limiting your leisure spending. The more you're able to live below your means, the greater your chances of saving enough to eventually retire on time and in comfort. In fact, you should plan to live below your means in retirement too, as doing so will help you stretch your limited income even more. Following a budget and living below your means should free up money for you to save. Now all you need to do is put it in the right place, and that's where tax-advantaged retirement accounts come in. Whether you opt for an IRA, a 401(k), or both, these plans offer tax benefits that traditional savings and brokerage accounts don't. Traditional IRAs and 401(k)s are funded with pre-tax dollars, so the more you contribute, the more you'll lower your taxes up front. Roth IRAs are funded with after-tax dollars and therefore don't offer the same immediate benefit, but they do offer tax-free withdrawals in retirement. Traditional IRA and 401(k) distributions, by contrast, are subject to ordinary income taxes. But one benefit that traditional and Roth retirement plans share is the ability to grow your assets on a tax-deferred basis. When you put money into a savings account and earn interest on it, you're required to pay taxes on that interest income year after year. Similarly, when you invest with a traditional brokerage account, you're subject to taxes on investment gains the same year you realize them. IRAs and 401(k)s, however, don't require you to pay taxes on investment gains along the way. In fact, with a Roth IRA, you won't pay taxes on those gains at all if you wait until retirement to withdraw them. Now you should know that IRAs and 401(k)s come with annual contribution limits. If you're under 50, you can contribute up $5,500 a year to an IRA and $18,000 a year to a 401(k). If you're 50 or older, there's a catch-up provision that raises these limits to $6,500 and $24,000, respectively. Furthermore, if you sign up for your company's 401(k) and your employer offers a match, you'll get extra money in your account just for contributing. As you can see, the sooner you start saving and investing, the more you'll accumulate over time thanks to the beauty of compounding. And since you won't need to worry about paying taxes on your investments along the way, you can reinvest your gains year after year to accrue quite the impressive sum. 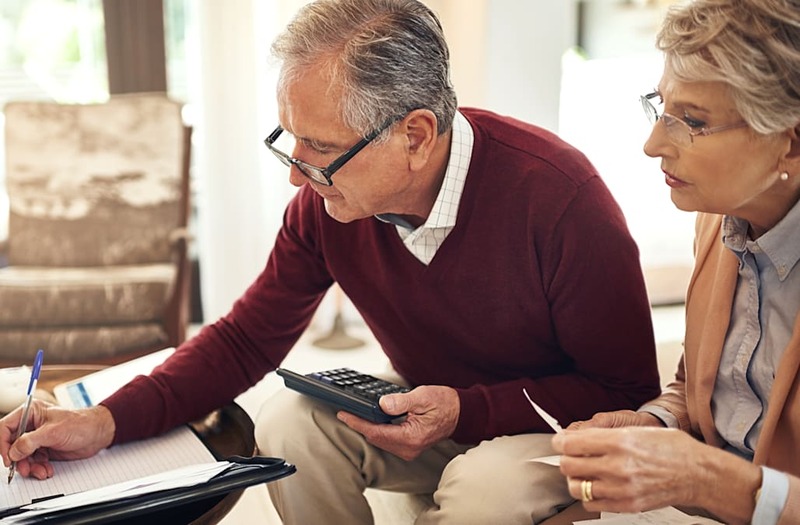 Saving for retirement is often a fairly simple matter of keeping tabs on your finances, living below your means, and capitalizing on the tax benefits offered by 401(k)s and IRAs. Remember, too, that no matter how far away retirement might be, it's never too early to plan for the future, and the sooner you get started, the better your chances of meeting your goals.